Some trouble on July 4th kept the morning run from Antonito, CO from reaching Osier that noon for the traditional lunch stop, but that's life in the Rockies, it would seem. 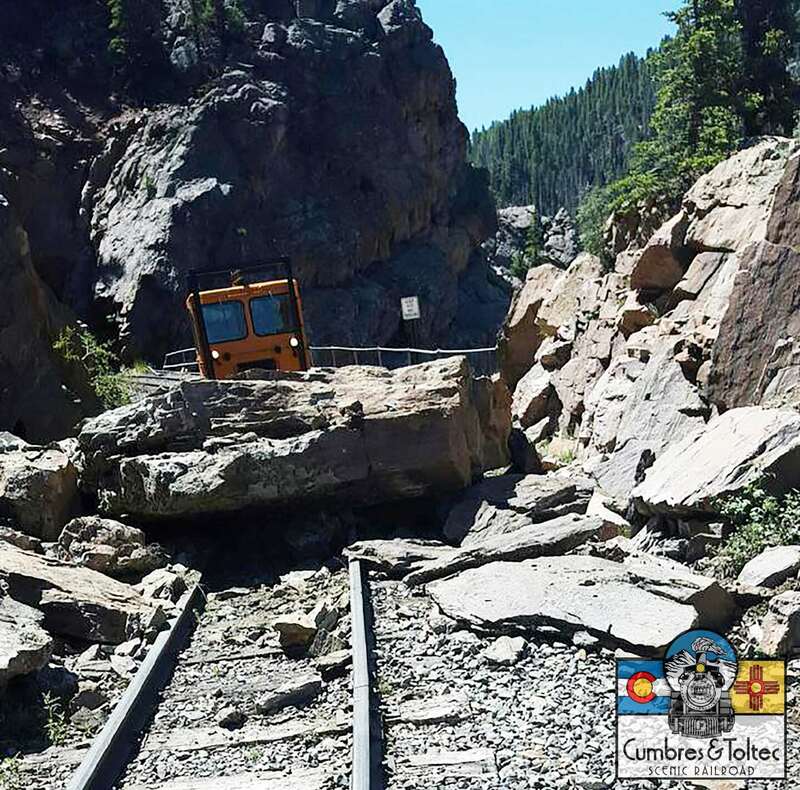 A rock slide occurred near Rock Tunnel, one of only two tunnels ever made for the narrow gauge Denver & Rio Grande Western. Obviously, this was not just a bit of granite that they could just kick aside! Extra effort by work crews made sure that the slide would not interfere with the next pair of trains the following day, and the Cumbres & Toltec Scenic let everyone know that they are back in full operation with its press release below. 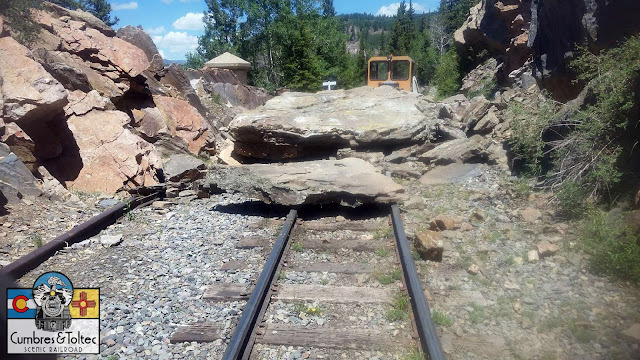 ANTONITO, CO JULY 5, 2016 All routes on the Cumbres & Toltec Scenic Railroad (C&TSR) are once again open as of the morning of July 5, 2016, following a rock slide that temporarily closed the railroad between Antonito and Osier Station on July 4. “We apologize to all riders who were not able to enjoy the complete line on July 4, but these things happen when you run the most authentic steam railroad in the nation,” said John Bush, C&TSR president. Jointly owned by the states of Colorado and New Mexico, the Cumbres & Toltec is the highest and longest steam railroad in North America, running 64 miles from Antonito, CO to Chama, NM, crossing state borders 11 times. The rock slide which sent several large boulders down on to the tracks occurred sometime before 10 a.m. on July 4, 2016 near Rock Tunnel. The slide prevented the train departing from Antonito to make it to the Osier Station for lunch. That train was able to turn around at Toltec siding and return back to the Antonito Depot. The train departing from Chama was able to get through to Osier for lunch, and passengers were then returned to Chama. No one was injured in the incident and crews were able to work throughout the day to clear the huge boulders from the tracks. All trains and routes were in full operation as of 9:15 a.m. on July 5, 2016. 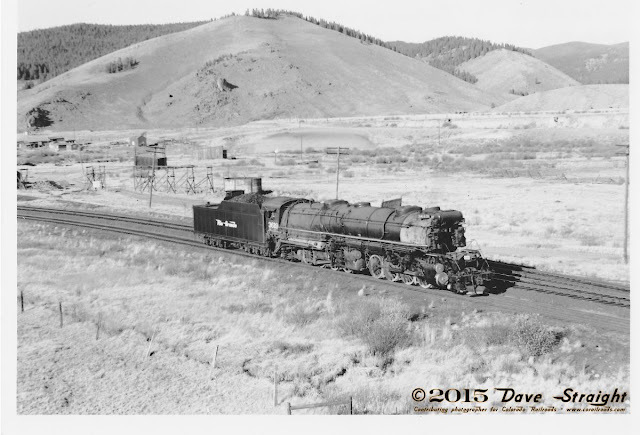 The C&TSR was built in 1880 and climbs to Cumbres Pass at 10,005 feet elevation and chugs through Toltec Gorge, 800 feet above the river below.  “When you offer Rocky Mountain scenery such as we do, sometimes Mother Nature plays a role. 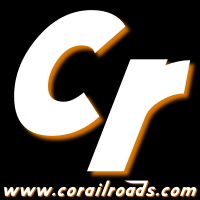 We apologize to any passengers who were disappointed with shortened runs on July 4th,” Bush said. The Cumbres & Toltec Scenic Railroad runs America's longest narrow gauge passenger trains over 64 miles of well-maintained--and usually rock-free--rails that pierce two tunnels and crest the summit of 10,022 foot Cumbres Pass.